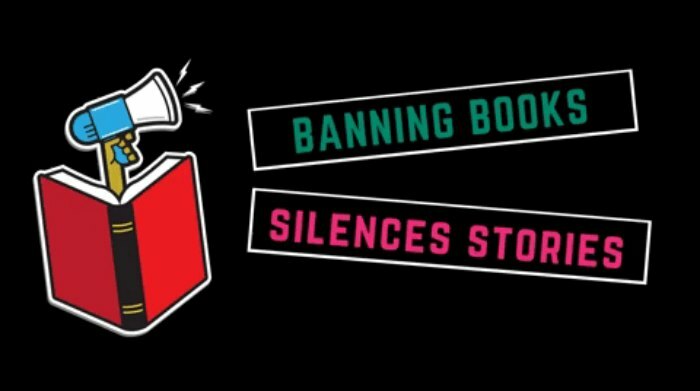 Banned Books Week is one that should be on everyone’s calendar Curious about what made it onto the top banned books this year? Keep on reading! Why should we care about banned books? Because often the stories that folks are trying to ban are often the exact ones we need to educate our children and expand their horizons to better understand, appreciate and approach the world around them. 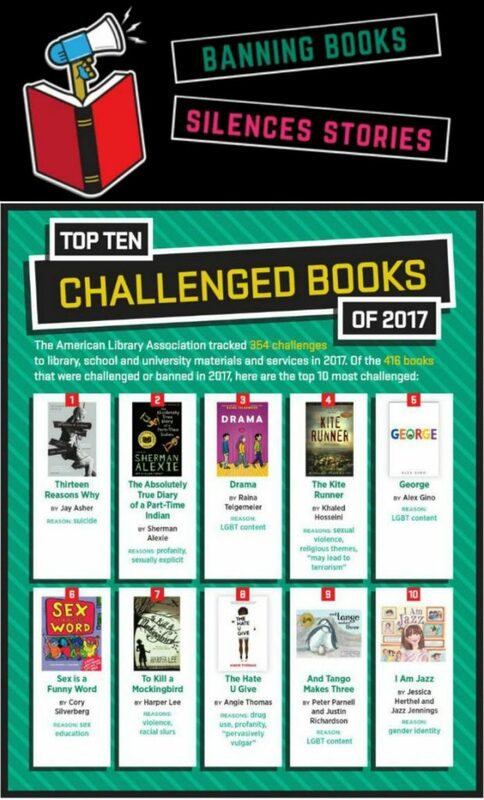 Every year I’m surprised at just what books made it on to the top banned books of the year. 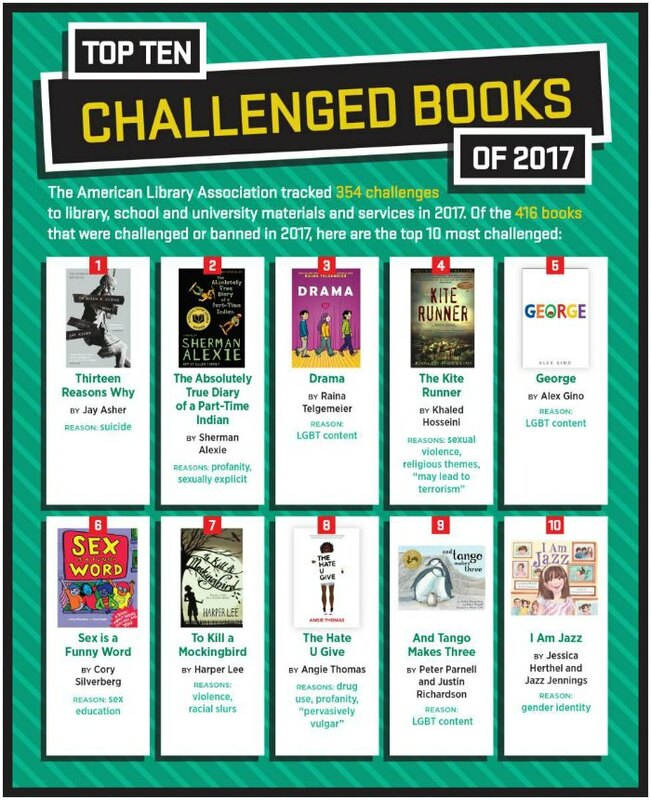 Year after year, To Kill a Mockingbird makes it on to the list. What the times come for my boys to be old enough to read this book, I’m not only going to be okay with it, I’m going to encourage it. Other books that have made it onto my children’s books list also include Drama (a graphic novel perfect for middle school) as well as And Tango Makes Three to help kids understand that families come in all forms. Like these childrens books about family? Find even more engaging book lists for kids with more than 100 book-themed reading lists!